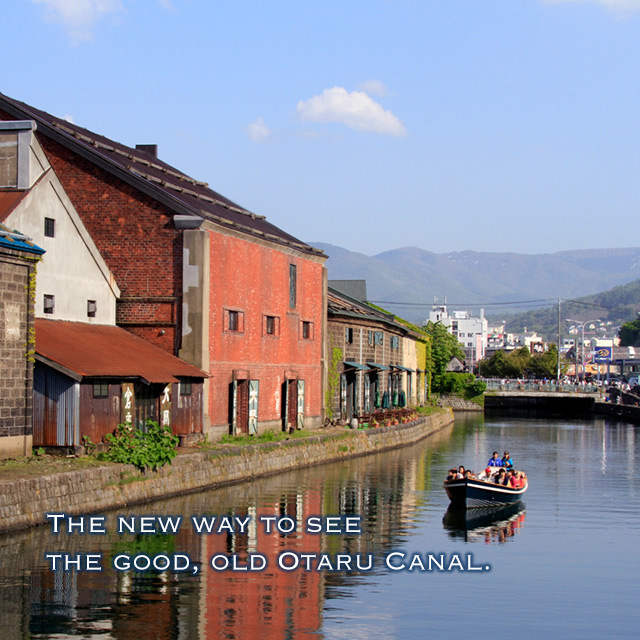 Otaru Canal Cruise is the new must do activity for visitors to Otaru! 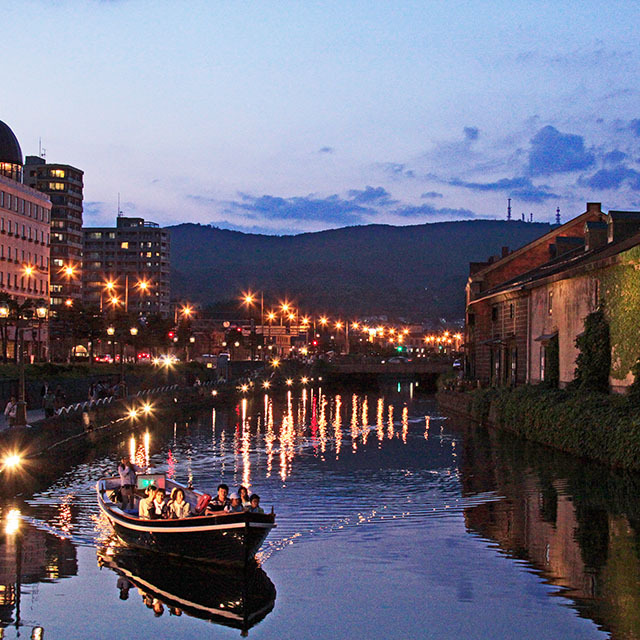 Otaru once prospered as the gateway to Hokkaido and retains a rich history from that time. 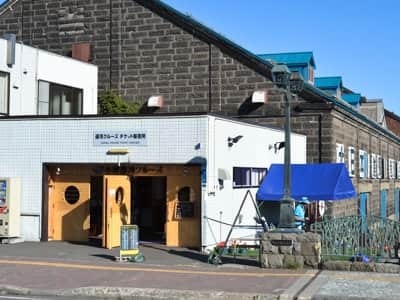 Our captains will each introduce that history in their own way during a leisurely, 40-minute cruise down the Otaru Canal. 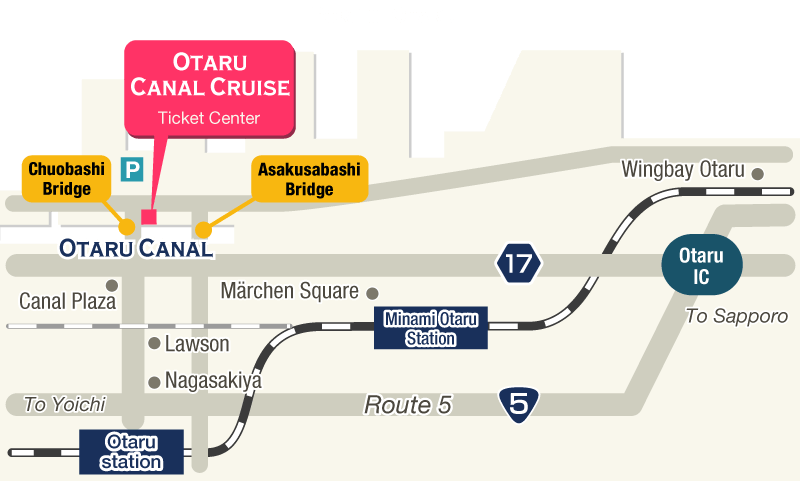 Even if you have not made a booking, you can take our cruises if seats are available. However, to be safe, we recommend booking in advance. Our English and Chinese speaking staff may not be at the ticket center when you call, so please use the contact form when booking. Again, please be aware that it is necessary to book in advance for cruises for large groups and for charters. Please come to the ticket center at the Chuobashi Bridge at least 15 minutes before departure whether or not you have booked in advance. One infant may ride for free with each paying adult. 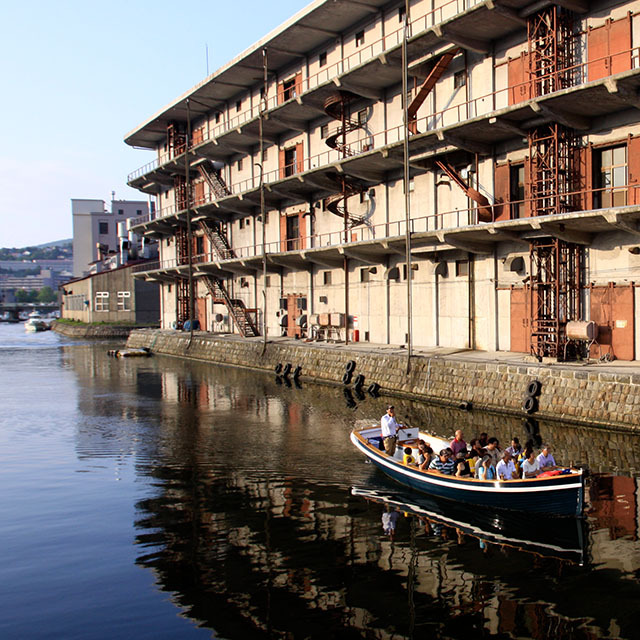 The times for day cruises and night cruises change in accordance with the time the sun sets. 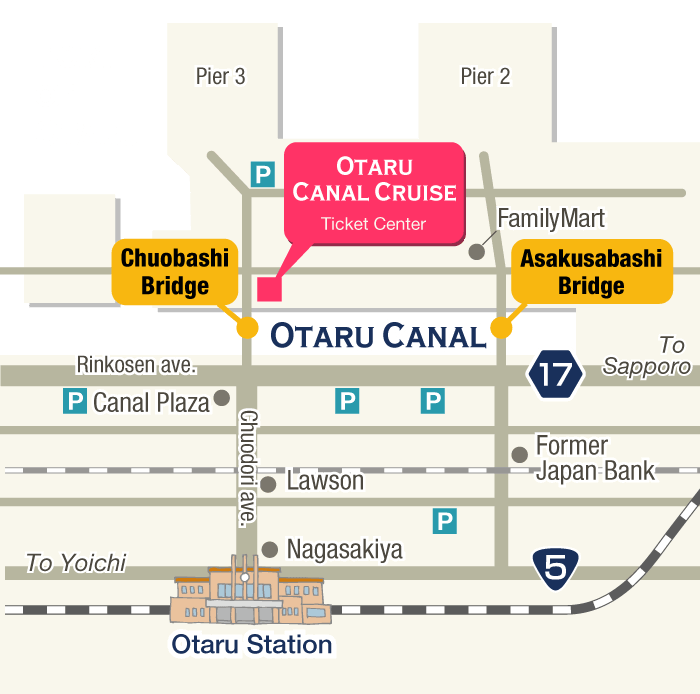 Our ticket center and dock are located at the Chuobashi Bridge. Please come to the ticket center at least 15 minutes before departure. We do not have parking facilities for our passengers at present. We recommend making use of the nearby user-pays parking facilities. The closest is 3 minutes on foot from the ticket center.